IceToolz Frame & Fork Adjuster. 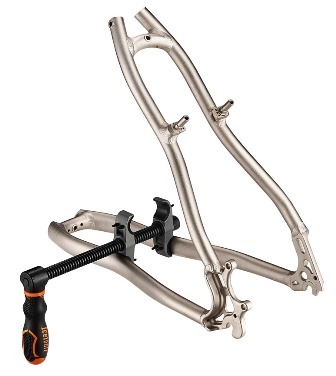 For expanding & compressing steel forks, chain stays, and seat stays. Trapezoid thread provides extra power and longer life time. With protective rubber where tool meets bike.